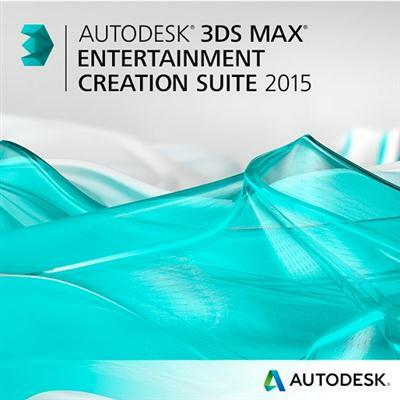 The 3ds Max Entertainment Creation Suite provides an affordable end-to-end creation solution, packed with tools used by leading artists working in visual effects, 3D game development, and other 3D animation production. The 3ds Max Suite edition offers Autodesk 3ds Max modeling and 3D animation software, together with Autodesk Mudbox digital sculpting and painting software, and Autodesk MotionBuilder real-time character animation software. Integrated through single-step interoperability workflows and common look and feel elements, the Max Standard Suite helps increase productivity and provide enhanced creative opportunities.